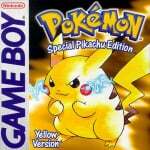 "I sure am glad I fixed those computers back then"
Pokémon turns 20 this year, and to mark the occassion Game Freak's Junichi Masuda has posted a video online in which he shares some of his strongest memories regarding the creation of this iconic series. I remember my computers always overheating and breaking down on me. 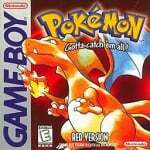 I would work hard to fix them, and eventually we managed to complete the first Pokémon games, but I think I went through three or four computers by the end. I sure am glad I fixed those computers back then. If I hadn't, the original Red and Green games might never have come out! That's a scary thought! These days, computers are a lot more durable, but I have a lot of memories like that from the early days. 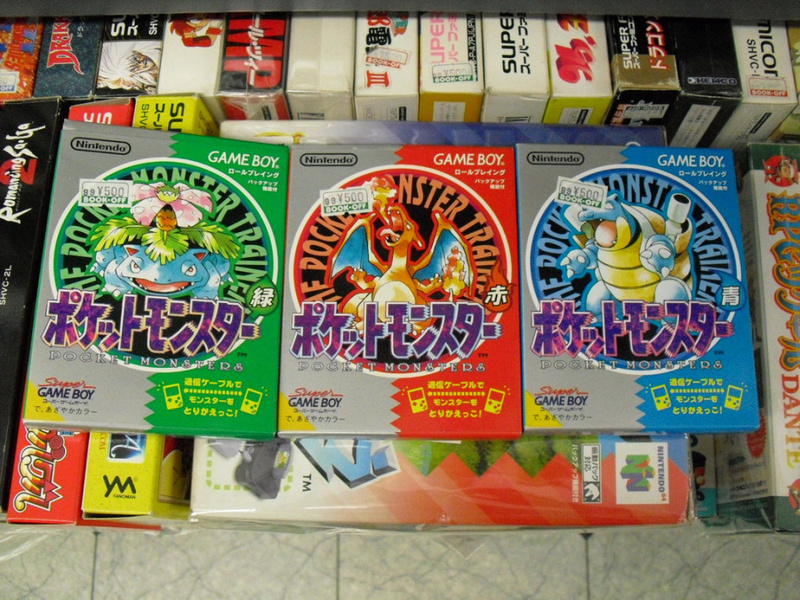 Nintendo is launching the first Pokémon titles on the 3DS Virtual Console this month. No Pokemon! That is indeed a scary thought. TBH from what I heard the 1st gen was quite buggy, but congrats to him. This my friends is called passion.....a source of energy that drives you to motivation. I kind of feel that many creators are often tired of milking their creations back and forth and just want to get away from that. But at the same time, It drives them forward I guess. Kinda like Eiji Anouma who wants to retire but can't because he aims to make the best Zelda game. It's a strange thought, a PC overheating regularly as it strained to code for ......the mighty game boy!!! As a non programmer and with little understanding of the process.....that blows my mind!! No, if that happened, no Pokemon Battle Revolution announcer because no Pokemon. When I think back on technologies in the 90s, I wonder how anything got done. Between computers with small memory and space, shaky internet, limited networking (ex skype) and others, I'm just grateful for the advancements we have today that we sometimes take for granted. Things have definitely come a long way since the 90s! Compared to today, it's surprising what computers COULD do then. Windows 95 gave me nightmares beck when I had that. Thank you Mr. Masuda for the AWESOME memories!! Who can forget the Blue Screen of Death from Windows 95 and 98? I freaking hate Windows 98 at the time as some of its security features failed to protect my PC from trojan viruses and malwares thus resulting in me losing all of my Seven Kingdoms save datas. I remember monitor screens could burn up. Used to happen quite a bit a work. @Luna_110 Don't Worry Windows 8 even has a sad emoticon for it's BSOD< still there ith Win10.